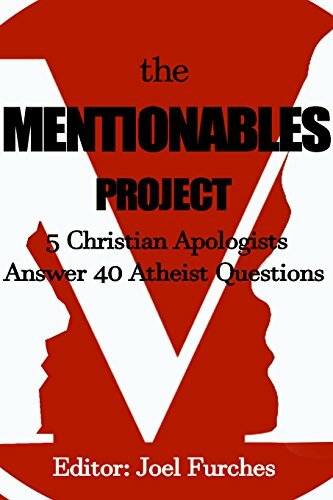 Christ Centered Apologetics makes the case that a Christian who is trying to defend their beliefs should focus not on the existence of God, but the work of Christ. If Jesus rose from the dead, then God exists. If Jesus rose from the dead, then no matter what other problems the Bible might have, the Gospel of salvation is still true. 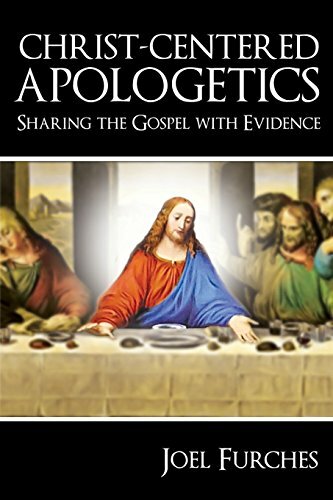 Christ Centered Apologetics provides the evidence that proves the truth of the Gospels. The act of defending the truth of the Gospels is also the act of preaching salvation. Learn how with this book. This Study Guide is perfect for teaching a group study or class using the book. Contains glossary, class outlines, questions for consideration, and new material not found in the book. Best of all, it is free to download!